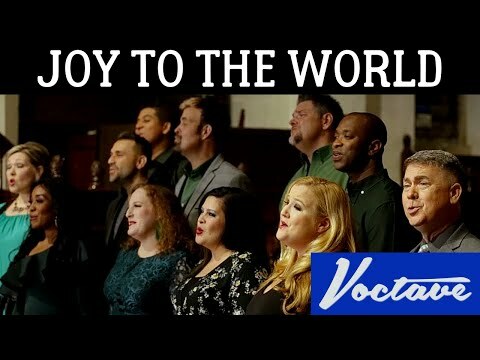 Voctave is just amazing and so is the congregation of the Grace Community Church! I really enjoy these traditional Christmas hymns, I hope you do too! Merry Christmas to you and yours! !